Before filling the application form, candidates are suggested to read the complete eligibility criteria. The exam authority will cancel the applications for ineligible candidates. 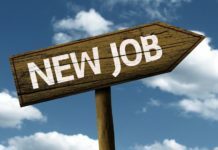 Age-limit- There is no age-limit to apply for AILET 20-19. 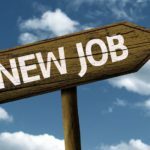 2 LL.M Candidates must have passed LL.B. or an Equivalent Law Degree with minimum 55% marks (50% for SC/ST/Pwd). Candidates appearing in final year LL.B. exams in 2019 are also eligible. 3 Ph.D Candidates must have passed LL.M. 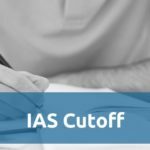 Degree with minimum 55% marks (50% for SC/ST/Pwd). Enter you Email ID, Password, Name, Date of Birth, Gender, Address, Mobile Number and other details. Now, lastly submit the application form online and download the confirmation page generated after the final submission for future use. Candidates have to pay the application fee either by online mode or by cash at a post office. The list of post officies is given below. 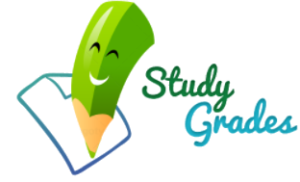 The question paper will be developed in English and Hindi language. Only mode to take the test is online. For each correct answer, 01 mark will be awarded however, for each in correct response. 0.25 marks will be deducted. 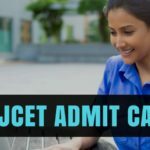 The AILET Admit card will be released online on 22 April 2019. 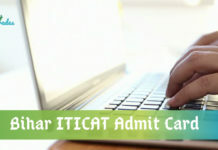 Candidates should carry their admit card in the exam hall. 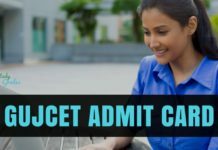 AILET 2019 admit card contains candidate’s name, exam center, examination timing, etc. 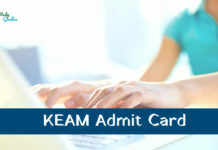 Candidates will be able to download their admit card by login to their account. After downloading the admit card, take a printout of the same. Visit the official website of NLU, Delhi to download their Admit cards. Enter your credentials to open the account. 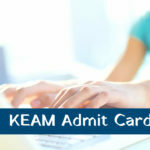 Download a copy of admit card and bring a print out while taking the test. The result of AILET will be available on the official website on 24 May 2019, 2 July and 16July 2019, respectively for BA LLB, LLM & PhD. courses. Along with the result, admission list 1 and call letters will be uploaded on the website. Selected candidates have to pay the admission fee by 13 June 2019 to claim their seat. National Law University, Delhi will update the schedule of counselling and call letter on its main web portal, after declaring the result. Candidates will have to visit the campus and fill their preferences. Based on the score and rank of the candidates, seats will be allotted. Candidates need to pay the admission fee before 13 June 2019 along with the required documents. 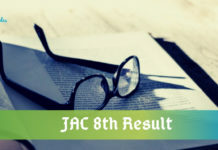 The students will get all the information for the Counseling process which will be conducted by after the result declaration of AILET 2019. DD drawn in favour of Law College. 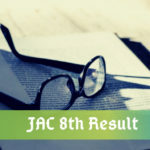 Stay Connected With StudyGrades for Latest Admission News 2019! !